Apparently not every protective case allows you to handily take your new iPad on the go. 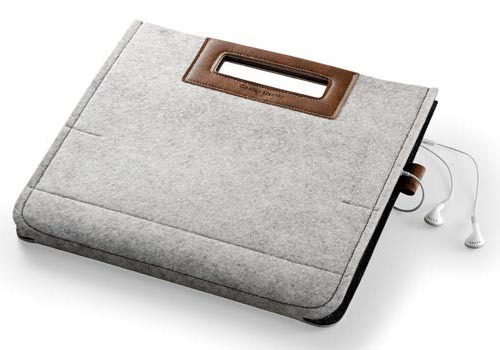 But if you want, the following Cooler Master Afrino Folio iPad 3 case will help you. 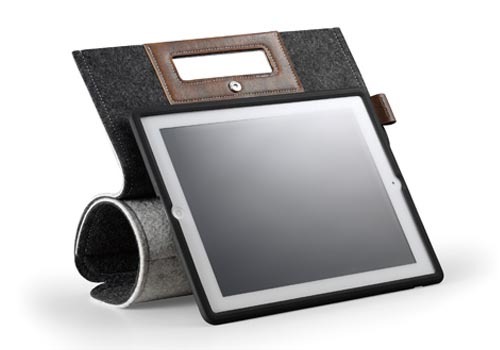 The Afrino Folio is a multi functional, folio-styled protective case designed for iPad 2 and the new iPad. 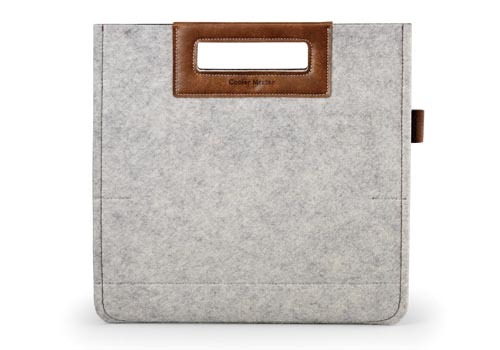 The new iPad case features a versatile exterior cover made from biodegradable and renewable material known for its highly water-repellent, and comes with a soft internal frame in order to protect the iPad 2 or iPad 3 from bumps and scratches. 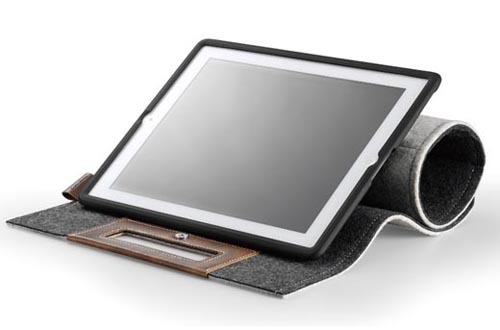 Moreover, the versatile exterior cover doubles as practical iPad stand to hold your iPad in landscape viewing mode and offer you a lower angle for typing. Apart from that, the integrated handle allows you to take your device on the go with ease. The Afrino Folio iPad 3 case is available in two colors including black and white, but the price hasn’t been unveiled. If you’re interested, jump to Cooler Master official site for more details. Additionally, if you need other options, you might like to check ModulR modular iPad 3 case, Genius iPad 3 leather case and more via “iPad 3 case” tag.